Our knowledgebase is available online 24x7x365 and contains answers to the most common questions and issues. Find the latest drivers for your NVIDIA product. Discuss NVIDIA based products, talk about the latest games, and share interesting issues, tips and solutions with your fellow NVIDIA users. If you require support for your NVIDIA GeForce, Shield, Tesla Tegra or Quadro product, Click here. There is an NVIDIA Linux Driver web forum. You can access it by going to http://devtalk.nvidia.com and following the "Linux" link in the "GPU Unix Graphics" section. 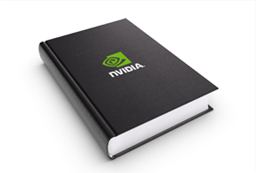 CUDA programming support can be found here at the NVIDIA CUDA support forums. You can also check out the latest knowledgebase entries for CUDA and Tesla by visiting our online knowledgebase and choosing "Tesla, GPU Compute and CUDA" from the "Search by Product" dropdown menu. Click here to visit our developer forums to get support for PerfHUD, FX Composer, Cg, PhysX SDK and other NVIDIA software tools. If you believe that your issue is due to a problem with the driver and you are able to reliably reproduce the issue, click here to submit a bug report. Your feedback will help us ensure that we resolve as many issues as possible with our future driver releases. Please note that this link is for bug submissions only and you will not get a response unless we need additional information. 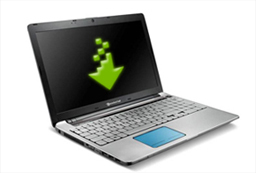 If you looking for technical support to resolve an issue, please click here.